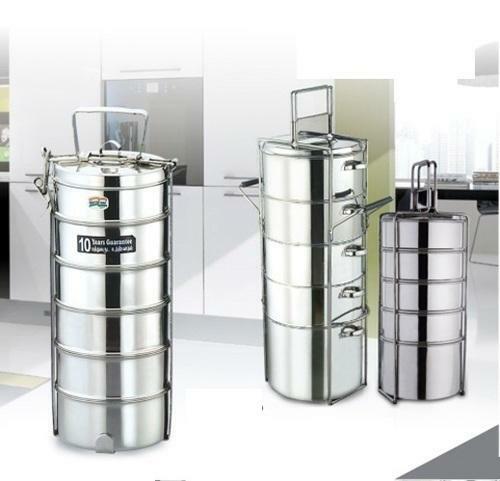 We are one of the foremost manufacturer, supplier & exporter of stainless steel utensils. We do not leave any stone unturned in terms of commitment. We welcome you to visit any of our factory to see our manufacturing process and work culture. As one of the leading manufacturers, exporters and suppliers in this domain, we offer an extensive range of Kitchenware and Pet Bowls. These are fabricated using the best grade raw material and sophisticated technology in accordance with the set industry parameters. Owing to their features like functional ease, durability, stain resistance and unbreakable nature, these are widely appreciated all across the globe. Apart from this, the offered products are available in various specifications as per their varied requirements.